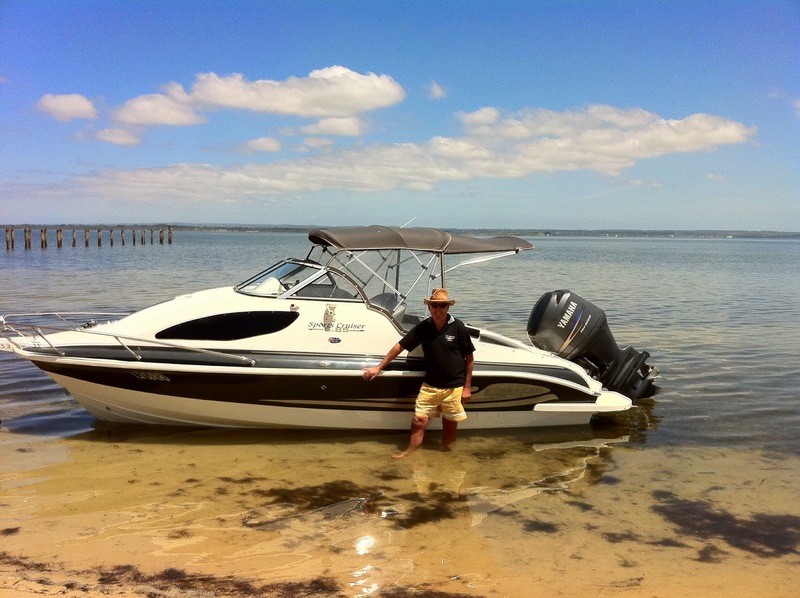 Captain Martin has spent practically his whole life in and around boats, but my experiences on the water had been limited in comparison. 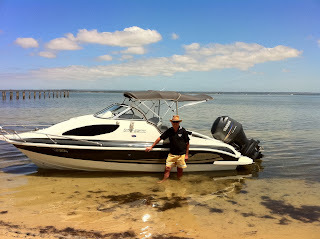 The first boat Captain Martin and I enjoyed together was a 17.5 foot Haines Signature bow rider, more suitable for skiing behind than sleeping on, not that it's small size or lack of a bed stopped us making full holiday use of it! 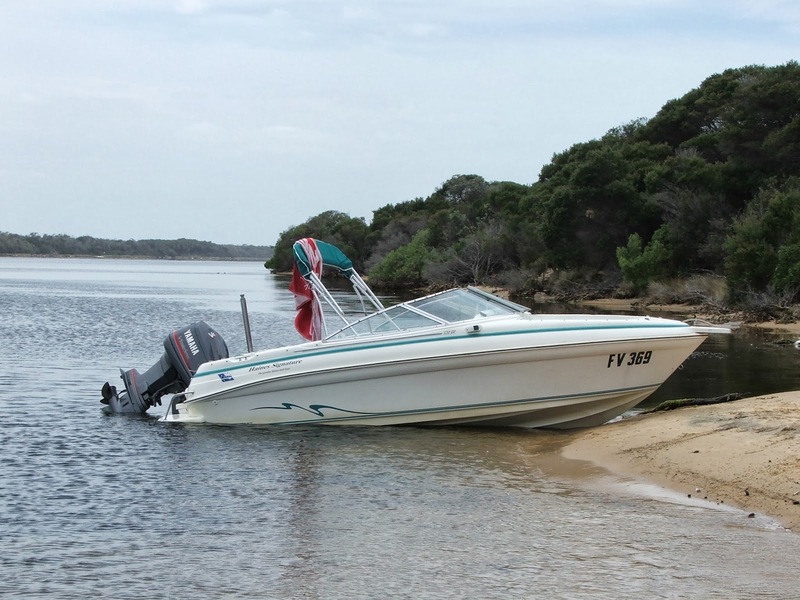 We towed the boat to Port Stephens, the Gippsland Lakes and the Murray River, carried a tent and slept nearby, even took the seats out and blew up a mattress for a bed onboard on a couple of occasions! We never let an opportunity go by where we could use it to its full potential...and then some! A slightly larger, 21 foot Streaker followed, with a small cabin which could be converted to a bed and also a chemical toilet - what luxury for us! 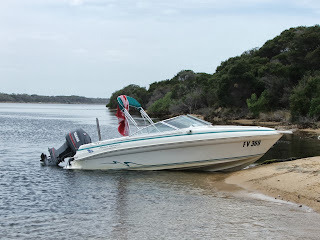 The boat was still towable, so holidays on the water in a variety of locations were enjoyed - mostly only for a few nights before we would return to something more "luxurious". It was also still possible to ski behind it but, as the kids got older, the times they spent with us decreased, so this requirement was becoming less important. A boat with a bed - what a luxury!! Why do we love cruisers?